The perks of essential oil remedies and aromatherapy are taking the world by storm! 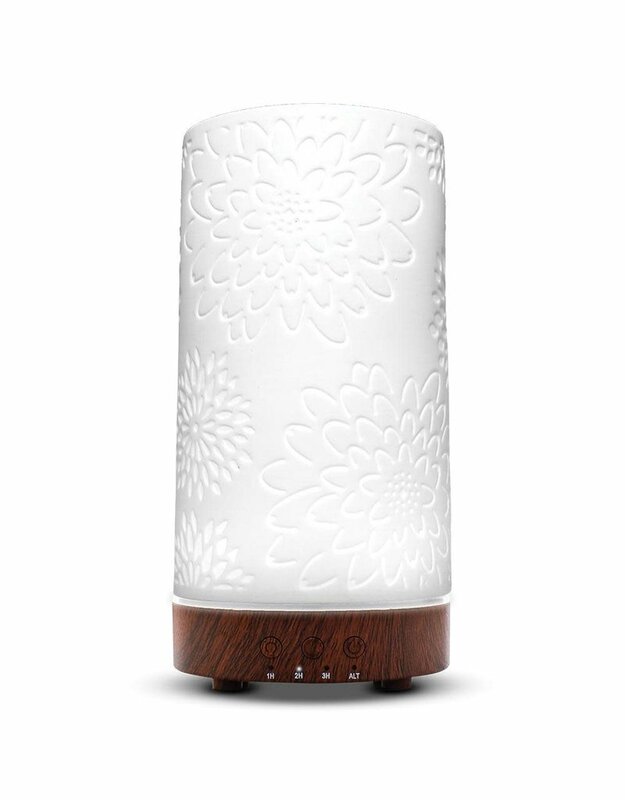 GreenAir has created a lovely diffuser that looks fabulous and fills your space with the beneficial aromas of essential oils! 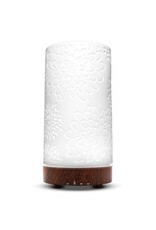 This elegantly designed diffuser is hand crafted ceramic that's decorated with beautiful flower blossoms. Lighting options range from classic white to a rotating array of colors. The piece is USB powered. 12 hour run time.